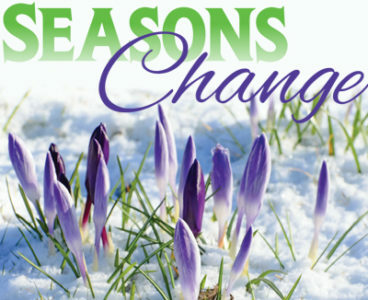 The changing of the seasons stirs a mixture of moods surrounding amusement attitudes. While we waive snow-sport sensations adieu; there’s plenty more entertaining ideas to do. Elevating attention on options outside, plus in, brings about suggestions–some obvious, others who would have guessed…all AMAZING! Setting sights (literally) on scenery, starts with emerging greenery and wildlife outdoors. The Pocono Mountains attract thousands year-round to soak in natural beauty. As March merges with April, skis and snowboards are set aside for hiking shoes even a bike ride if the weather suits. Astonishing views can be expected. From breathtaking landscapes; to experiencing a peek at a few critters across the area from afar, each ignites enthusiasm to capture photos to share. Posing a positive perspective on enticing indoor things to do, is where Winter’s change to Spring encourages you to consider end-of-season or pre-season shopping! Starting Gate Action Sports is worth mention with brand name snow apparel to get ahead of time items for next snow season. A bounty of boutiques like American Candle, Bendixens, and Country Kettle create an opportunity to build colorful spring wardrobe collections. These stores also offer attractive buys the guys and kids will adore, with assorted trendy or tasty alternatives to capture their attention for a while. Whether planning a stroll outdoors, in, or a mix of both; entertaining ideas can be found across the region inspiring reasons to avoid that change of season frown. So, go ahead clown around along the trails, walk the aisles of a quaint shop, as all will stir a smile knowing Spring opens doors to even more things to do in the Poconos! Find a lineup of shop locations – even coupons – for a Saving Situation throughoutThisWeek.net.